Your OpenBazaar profile and store exists entirely on your own computer and the only way to close your store is to delete all of your OpenBazaar files. If you do not have a backup of these files this action is permanent and your store cannot be recovered if you change your mind so make sure that's what you intend to do. 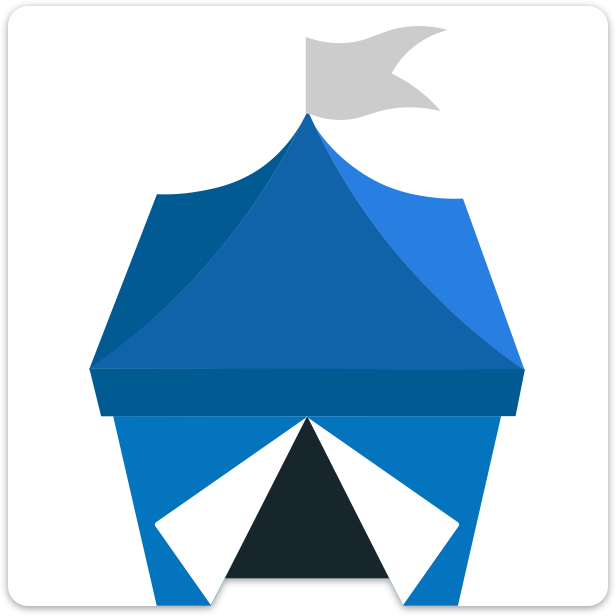 To close your OpenBazaar store and/or profile, locate & delete the data folders on your computer for any of the corresponding coin wallets that you run. Read Where is my OpenBazaar data? for more information about the location of your data.